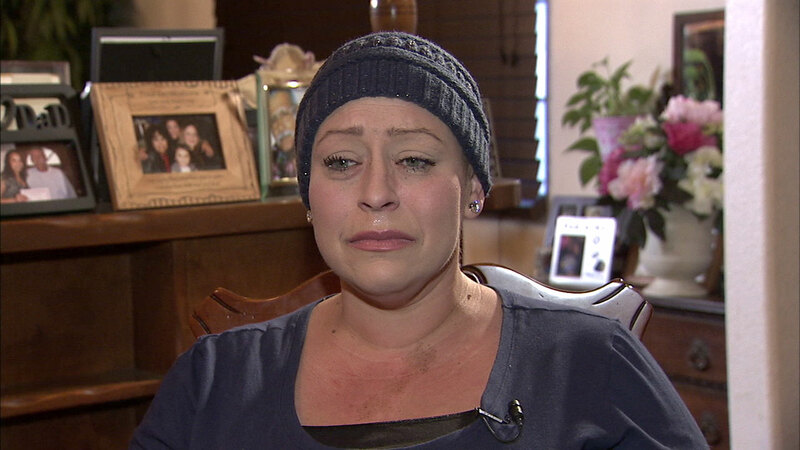 A Southern California woman battling cancer while she was pregnant with twins found the ideal bone marrow donor just weeks after her touching story became viral. A record number of people have registered as potential bone marrow donors as a result of the story of Susie Rabaca, who needed a transplant. She must give birth on December 6th and desperately needed a bone marrow transplant to treat her leukemia. A few days after his report on ABC7 on November 22, nearly 40,000 people registered for Be The Match. More information on the possibility of becoming a potential donor of blood stem cells is available here. A bone marrow transplant can be a life-saving procedure for people with leukemia. But for the process to work, the donor has to live up to it. About 30 million people are registered on the World Register. Rabaca is already the mother of three children. His sister is at 50%, but doctors say it's not good enough to treat his aggressive acute myeloid leukemia. She needed a 100% match, but the mixed inheritance of Rabaca – Latino and Caucasian – had made it difficult to find a donor. Rabaca and his family's mission is to recruit as many potential donors as possible. The registry is particularly in need of people of diverse ethnic backgrounds for many other potential recipients with no equivalent. Registry officials said the thousands of new donations were more ethnically diverse than the average.